Everyone needs support at some point in their life. At FamilyMeans we have highly-skilled staff members and a wide range of resources to help guide you through life’s challenges. We believe that communities thrive when families and individuals are healthy, strong, and resilient. That is why FamilyMeans is here. FamilyMeans management team has more than 90 years of experience collectively with the agency, allowing for a unique set of skills and expertise. With a mission-driven and client-centered focus, our management team and staff members are committed to providing timely support for the core issues that shape the lives of the individuals who come to FamilyMeans. FamilyMeans’ president since 1996, Arba-Della has a strong track record of organizational development and building collaborative relationships. She received her Master of Social Work at the University of Iowa, was a Bush Foundation Fellow, received her MBA at the University of St. Thomas and completed the Management Executive Program at Carlson School of Business. Yet, her favorite title is grandmother! Jim became the Director of Financial Solutions’ progenitor, Consumer Credit Counseling Service (CCCS), in 1992. Under his leadership, the program has expanded to serve the greater Twin Cities, Rochester, and Wisconsin. He has testified before US Congress on nonprofit credit counseling issues and is active with the National Foundation for Credit Counseling (NFCC). 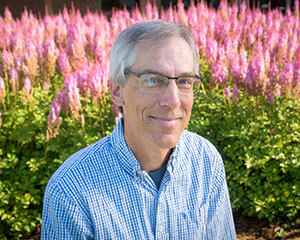 Jim began overseeing the facilities and technology of FamilyMeans in 2002. He has a degree in business administration from University of Wisconsin-River Falls. Katie oversees all agency funding and communications. Her previous experience was at Ross Institute, Circle of Blue, American Museum of Natural History, Marymount School, and Pappas Consulting, Inc. Katie has served on several boards and is co-founder of Friends of KMMA-CAITHS (Kenya.) She is an alumna of Saint Mary’s College, Notre Dame, Indiana. Karen joined FamilyMeans in 2002 and has more than 30 years of experience in finance. 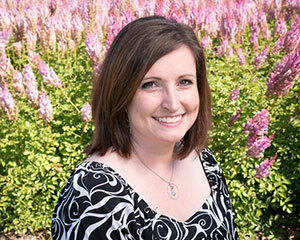 Karen is responsible for the budget process and all aspects of accounting, payroll, financial reporting, and forecasting. She holds a degree in business administration from the University of River Falls. 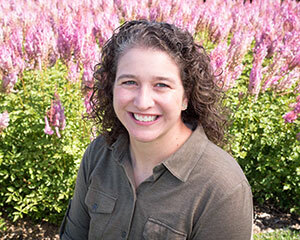 Erin brings over 10 years of clinical experience in both community and outpatient settings serving children, adolescents, families, and couples. She holds licenses in MN, MI, and WI, completed the second level of Gottman Couples Therapy Method, and is nationally certified in Trauma-Focused Cognitive Behavior Therapy (TFCBT). She provides both clinical supervision for Marriage and Family Therapists and Professional Counselors in MN as well as administrative supervision here at FamilyMeans. Erin holds a BA degree from St. Thomas University and a Master of Marriage and Family Therapy degree from the University of Nebraska-Lincoln. 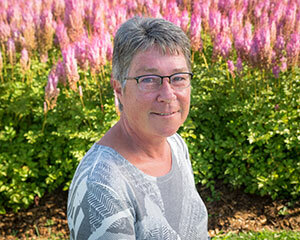 Beth Wiggins brings over 25 years of experience developing and administering community-based supportive services for older adults and their families. 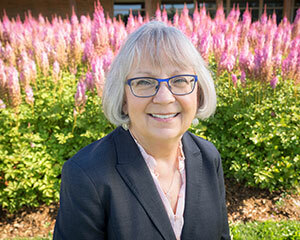 With a broad understanding of gerontology, family caregiving, community involvement issues and nonprofit management, she has provided leadership in a number of collaborative entities and multi-sector partnerships. 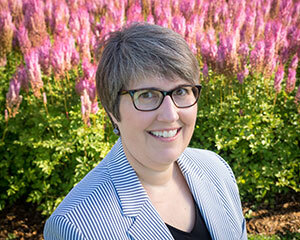 Beth holds a BA in Psychology from Carleton College, a master’s degree in social work from the University of Minnesota, and was a Minnesota Area Geriatric Education Center Fellow. Tom has provided leadership in developing both the Cimarron and Landfall Youth Development programs. Prior to joining FamilyMeans in 1993 he worked with the Indiana University Healthy Cities Project. The Sheltering Arms Foundation awarded Tom the Children's Leadership Award, and he has served on the MN Quality Youth Work Framework Task Force and Youth Community Connections. 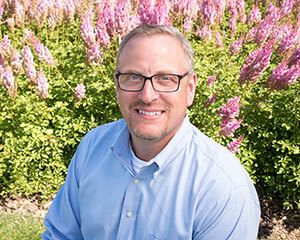 He has a master’s degree in urban and environmental policy from Tufts University and a Certificate of Proficiency in School-Age Care from Concordia University-Saint Paul. To contact a management team member, call FamilyMeans at 651-439-4840 or email familymeans@familymeans.org. 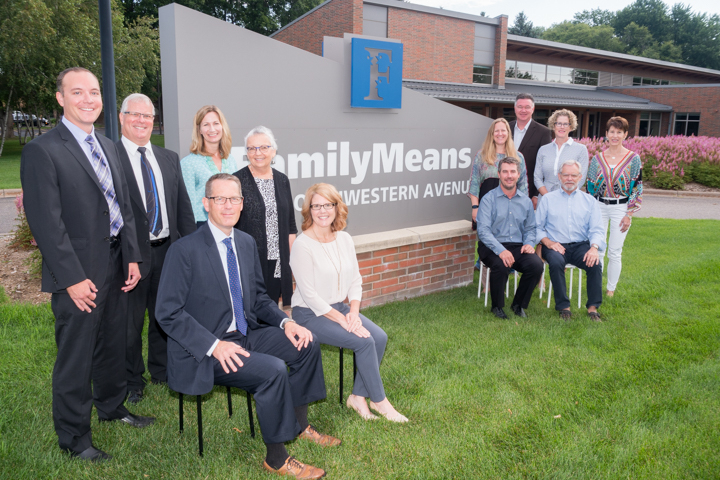 The FamilyMeans Board of Directors is comprised of local leaders who are dedicated to carrying out our mission and guiding FamilyMeans to success. They are passionate about the community and the many services we provide.